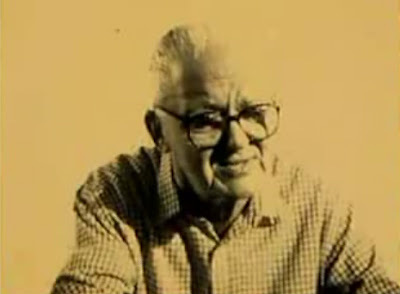 I found a great inspirational short film with Paul Rand. 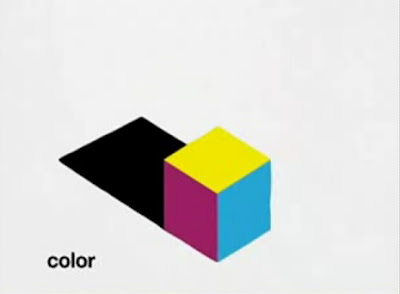 It is a small tribute to Paul Rand a great graphic designer who made logo's for big firms. Like IBM, UPS and ABC and many many more. The short films contains allot of great inspirational features and great explanation about design.